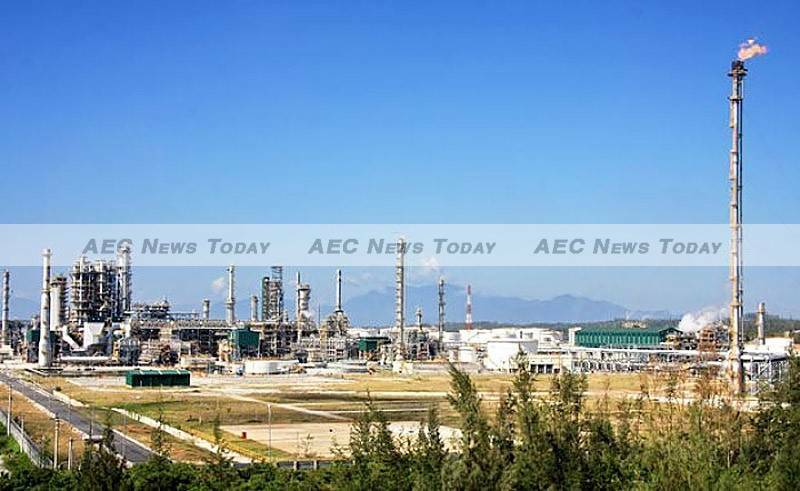 When Dung Quat Refinery announced on February 24 th, 2016 that it was encountering difficulties selling its gasoline and gasoil due to Vietnam’s FTAs (free trade agreements) with Korea and Asean, one had to ask how this monopoly could be in such strife? 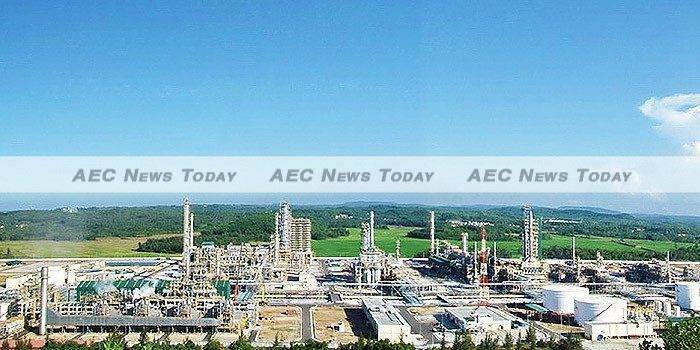 Adding fuel to the fire, PetroVietnam, the parent company, sent an official letter to the government to request support by reducing the current tax imposed on them. Otherwise, it was argued, Dung Quat would have to decrease its capacity or suspend its operations. Vietnam’s gradual international integration since Đổi Mới (renovation) has seen the country gain significant economic growth from foreign direct investment (FDI) inflows and export growth. However, a greater degree of integration, especially since Vietnam’s accession to the WTO, also means that Vietnam’s US$184 billion economy faces a double-edged sword, with more external risks and possible worsening of internal risks, such as inflation and asset price bubbles. Vietnam’s deeper global integration, via recently concluded comprehensive FTAs such as the Trans-Pacific Partnership (TPP), European Union–Vietnam FTA (EU-Vietnam FTA), Vietnam–Korea FTA and the Asean Economic Community (AEC), bring a number of opportunities as well as challenges to the rapidly growing Vietnam economy. Vietnamese companies must be prepared to handle global integration. With the opening of Vietnam’s socialist-oriented market economy, foreign companies have an opportunity to tap the potential of the Vietnamese market. With higher quality standards, technology, and preferential tax policies provided under such FTAs, foreign products and services can make inroads into Vietnam’s private sector. In contrast, Vietnamese companies – especially state-owned enterprises (SOEs) who lack competitiveness – will encounter many difficulties. This is one of the biggest drawbacks Vietnamese companies need to overcome when integrating into the international economy. On the other hand, if Vietnamese companies know how to effectively take full advantage of international trade pacts, there will be many opportunities to expand globally and improve their long term capacity. In Dung Quat’s case, when Vietnam’s FTAs with Asean and Korea came into force, tax on imported gasoline and diesel from these countries was considerably reduced (under the Asean Trade in Goods Agreement (Atiga) tax on gasoline and diesel was reduced from 20 per cent to zero per cent, and from 13 per cent to zero per cent respectively; Under the Asean-Korea FTA tax on gasoline was halved from 20 per cent to 10 per cent). This meant that imported gasoline and diesel are now cheaper than Dung Quat’s products and Vietnamese distributors switched suppliers to Korean and Asean ones. According to Dung Quat, tax policy is the reason for its difficulties. However, that’s isn’t the entire story, as it doesn’t take into account the weak, competitive capacity of Dung Quat. 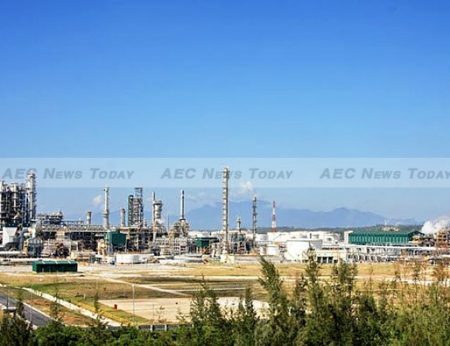 A state-owned monopoly since it was opened in 2010 and the main refinery in Vietnam (there is a small refinery at Cat Lai), Dung Quat has always been protected and supported by the Government, as well as receiving preferential policies. For example, in early 2015, the Government reduced the tax on Dung Quat’s gasoline from 35 per cent to 20 per cent and diesel from 30 per cent to 20 per cent to help them overcome similar difficulties. Dung Quat has also been given special preferential policies such as: import tax exemptions and corporate income tax (CIT) fixed at 10 per cent for 30 years. Vietnam is now integrating into the global economy where fair competition is accepted and appreciated. As a result, to overcome the current situation and for long term development, Dung Quat, like other Vietnam SOEs, should make some self-assessments and introspection to improve their competitive capacity by reforming their management structure and operational effectiveness, business practices and efficiency, instead of relying on financial support from the Government. At first glance, entering into a spate of international trade agreements in short succession may seem like Vietnam is shooting itself in the foot, with Vietnamese companies that are used to protectionism, facing stiff competitive pressure from numerous foreign countries. However, in the long term, the pros of Vietnam’s FTAs will outweigh the cons, as integration and the Government’s pursuit of part-privatization of state-run firms will force Vietnamese companies to improve their competitive capacity and create a better domestic market with the ‘survival of the fittest’ competition eliminating weak companies with ineffective management and poor efficiency. VCI-Legal stands for a new concept of legal services by bringing New legal solutions for Business as an ideal legal services for business. We are capable of supporting clients in Vietnam and across the region with an international team of lawyers who are qualified to practice in a number of relevant jurisdictions which represent many of the major investors in Vietnam.